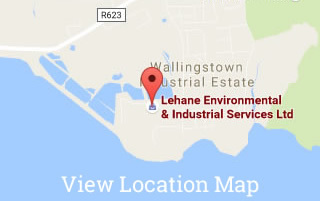 Should you require copies of any documentation issued by Lehane Environmental to you/your firm, please complete the form below and we will forward by email as soon as possible. Please note* we cannot issue copies of any documentation to Third Parties. All requests must be received from the Client. Work Acceptance Notes, Waste Transfer Forms (Formerly C1 Forms) (Haz. waste), Certificates of Disposal, Invoices, Statements, etc.